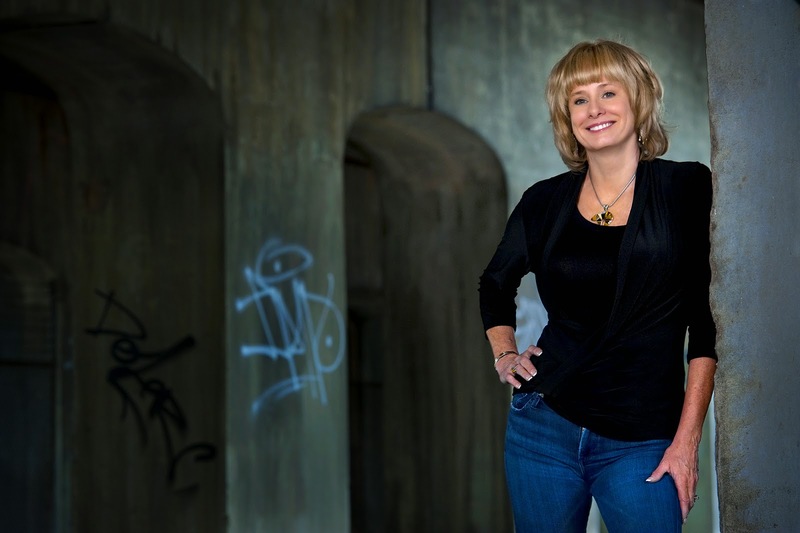 SHOTSMAG CONFIDENTIAL: Kathy Reichs at Barts Pathology Museum update! 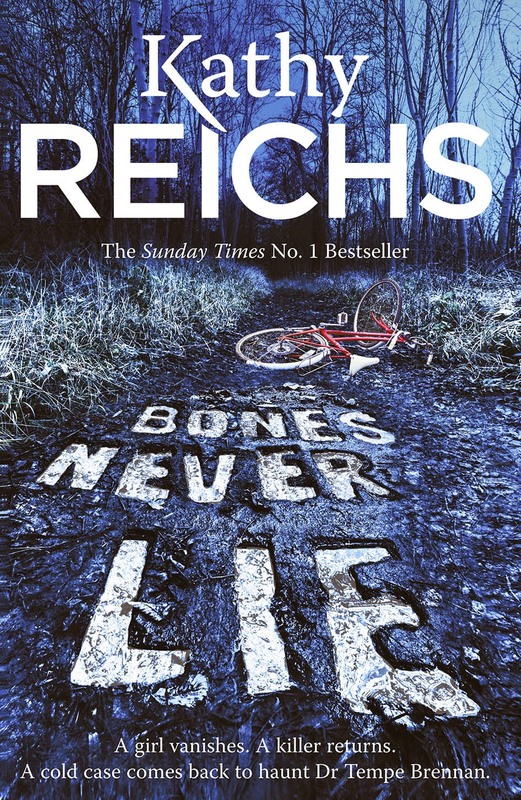 On Wednesday 17 September Kathy Reichs is doing a broadcast from Barts Pathology Museum and she’ll be talking all about how forensics have influenced her career. Questions will be taken up until 12:00pm (UK Time) the day before (Tuesday 16th September 2014) as the show will be broadcast at 17:00 (UK Time) on Wednesday 17th. Kathy Reichs will be joined by Carla Valentine, Technical Assistant Curator in the special broadcast from London’s Barts Pathology Museum.